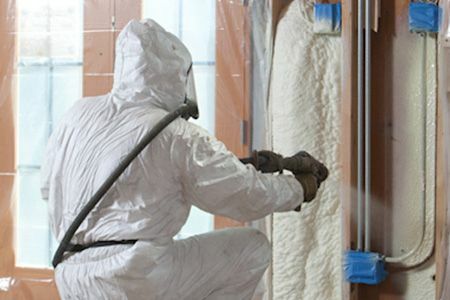 Warm Home Insulation is committed to keeping our current and prospective customers up to date with the most useful tips for residential home insulation. Check out our blog posts below for more! During a Manitoba winter, there are a lot of potential threats to your home. Ice damming is one threat that we see a lot in Winnipeg. It’s a problem that can cause lots of damage to your house and require expensive repairs. Luckily, however, it’s preventable. Let us at Warm Home Insulation take you through the causes, risks, and solutions to ice damming in Winnipeg. Everyone in Winnipeg wants their home to be warm in the winter and cool in the summer. But it’s impossible to achieve the perfect indoor temperature if your home isn’t properly insulated. Keep reading to learn how wall cavity insulation can help you save money on your heating and cooling costs and keep you comfortable all year round. Will Ice Damming Be a Threat to Your Roof This Winter? Ice damming occurs when the snow on one section of your roof melts, runs down the roof and refreezes when it reaches the edge. The ice on the edge builds up and traps additional melt water. If left unchecked, the trapped water can be a major threat to your roof, attic, insulation, ceilings, walls and more. Keep reading for some signs to watch out for and a few tips to help you prevent ice damming on your Winnipeg home this winter. Winnipeg, Watch Out—It’s Ice Damming Season! Snow and icicles glazing the rooftop of your Winnipeg home can make for a charming picture fit for a postcard. But when ice damming is the culprit behind your winter wonderland vista, quaint can quickly give way to panic. 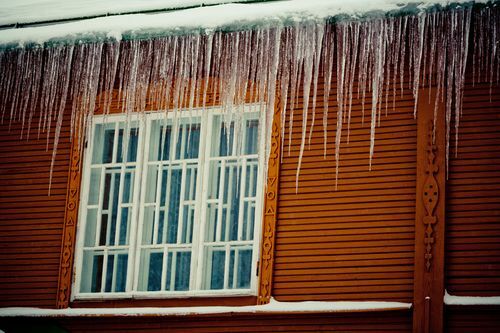 Ice dams can damage your roof, your gutters and lead to the internal destruction of your home. Don’t think that you can afford to have your house insulated? 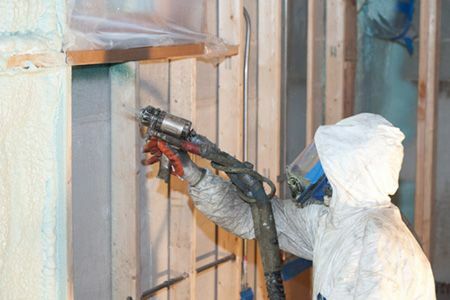 You might be surprised how cost-effective insulation in Winnipeg can be, especially when considering the benefits you’ll reap in energy cost savings. Contact us today for your no-obligation quote!